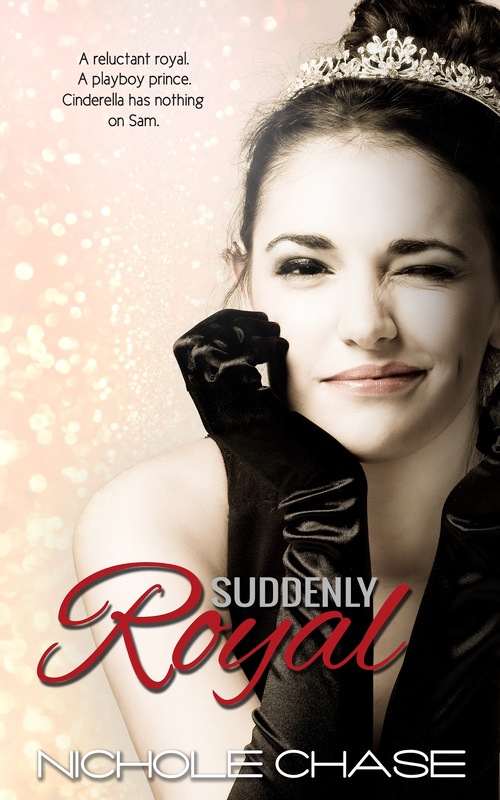 Dropping in today is Nichole Chase to celebrate her new release Suddenly Royal!! So let's get to it, and stare at this adorable cover. What influenced your decision to have Samantha study wildlife biology, rather than something else? I grew up in a family where animals were a normal part of our day. We love them. I have some kind of animal in a lot of my books. My Flukes series has a great deal of marine life and even my Christmas short story has dogs and reindeer! Birds were a logical step for me. My sister is currently working on her doctorate in wildlife biology with an emphasis on birds. She was a very handy research tool! I wanted something that I could sneak real life facts into the story, without overburdening the reader, to ground the fiction in a bit of reality. Plus, the research was fun. Birds are amazing creatures! I love your cover! It's so adorable and cute. Did you come up with the concept, or was it all your designer? Thank you! I found the cover model photo and fell in love. She reminded me of Sam so much! 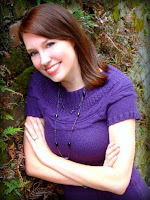 I sent the image to Sarah Hansen at Okay Creations and she created the magic you see now! If you were in Samantha's position, what would you do: follow your feelings for the boy, despite what it means, or resist and keep to your "normal" life? That’s a really hard question. Each situation is different—not every man is Alex! I think that with the right people in your corner, all things are bearable. So, I guess that I would have followed my heart, but maybe with a safety net and try to figure out a way to still keep hold of my dream. What is one of your favorite lines from the book? The next one is a little naughty, but it’s so Alex. Which character was harder for you to write and develop: Sam or Alex? Both had their challenges. I had to learn a lot about royal protocol for Alex, which took time, but he was always fairly certain of what he wanted. Sam on the other hand? She was a shifty minx! I think I fought with her more than any of my other characters. She’s stubborn and I just wanted her to be happy! I really felt the story along with her; the fear, the excitement. If you could pair Samantha and Alex with any character from any book, who would you pick for them? I can’t. I can’t imagine them with anyone other than what happens in my book. White chocolate macadamia nut. Ha. Figure that one out! And now for your chance to win a signed copy, just fill out the Rafflecopter!